Grammar is complicated. Let’s simplify it a little! 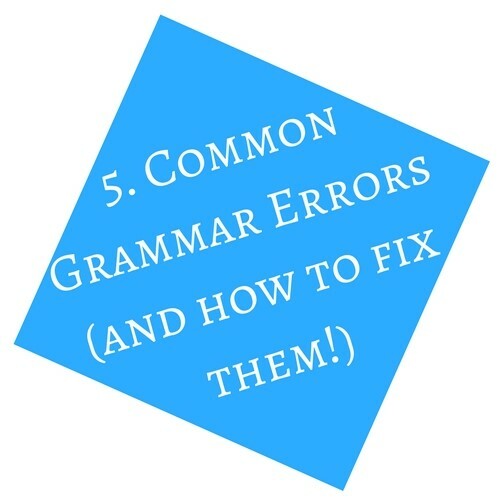 In this workshop, we’ll be going over some of the most commonly encountered grammar mistakes, how to recognize them, and what we can do to fix or avoid them. As always, bring a notebook and a friend!